These old vines (planted 1954) are in a perfectly-situated, mid-slope plot. Like Les Damodes, they are also on the elegant side of the commune, leading to Vosne-Romanée. It is always one of the most structured, complex Nuits-Saint-Georges we know. 20% whole bunches went into the vat for the making of this wine, bringing spiciness and mouth-coating, textured length of flavour. 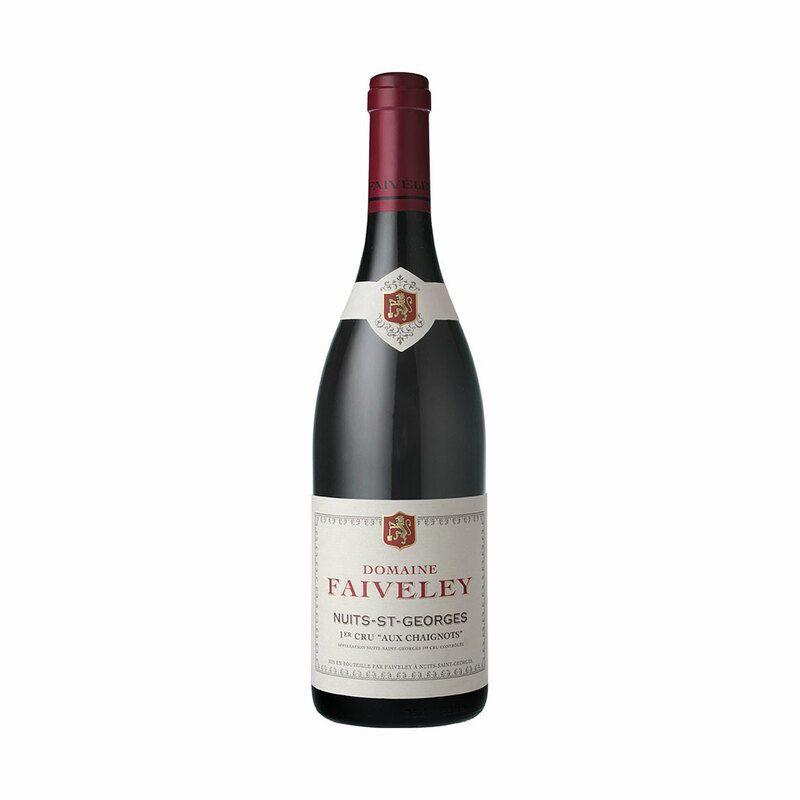 Medium deep in colour, this has sumptuously ripe aromas. Palate is full-bodied and fresh, with remarkable energy, viscosity and length. A superb wine with a soft, long finish (for drinking 2023-2032).